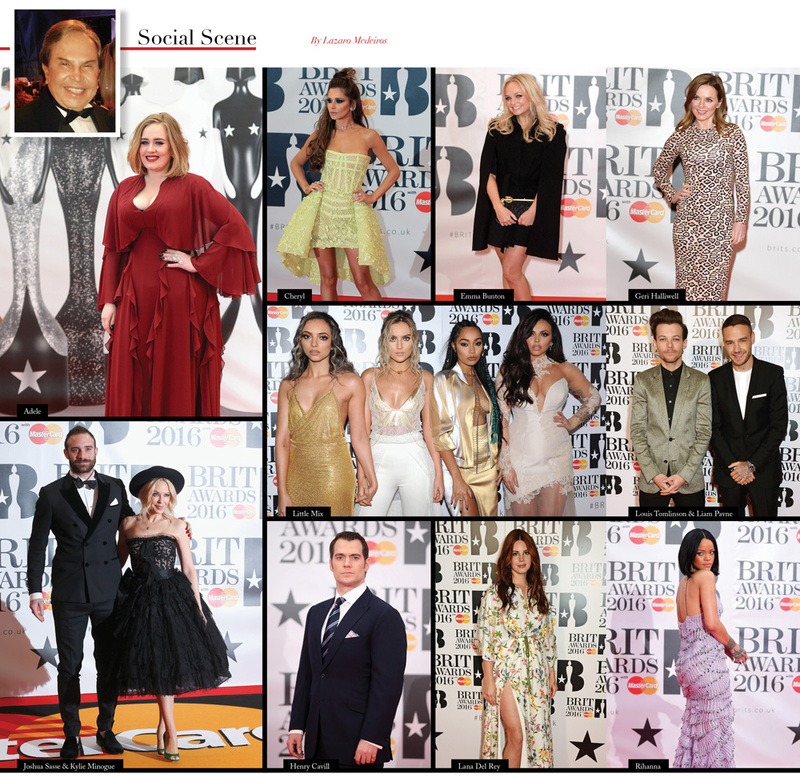 The musical phenomenon Adele was the big winner of the Brit Awards 2016. In addition to winning in four categories, the singer performed a flawless presentation of “When We Were Young” . The awards also featured the shows of Justin Bieber, Coldplay, Rihanna and Drake. One of the most anticipated moments was the eternal tribute to David Bowie. Gary Oldman received from the hands of Annie Lennox the “Icon Award”. It was also interesting the speech about the importance of Bowie to the world of entertainment. Exciting moments! Keep the clicks of who passed by the red carpet!